The Memphis Tigers will take on the Mississippi State Bulldogs at home at Memorial Field this Saturday, August 29 at 1:00pm. No charge for admission. Just bring a lawn chair, set up on the track and come watch the fun. Players to gather at the pitch at 11:30 and be ready to warmup at noon. Post match social at Ubee’s. Free burgers and fries for the players. All Tiger fans invited to come out and celebrate our victory. 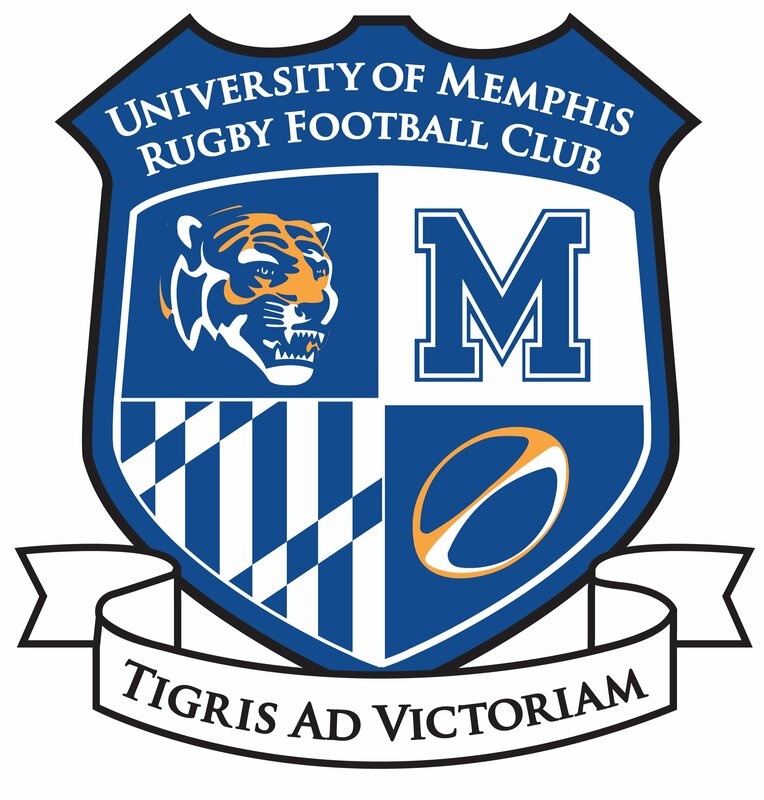 ***Home games are played at Memorial Field on the campus of University of Memphis. You can find Memorial Field by following your GPS to 451 Zach Curlin Street Memphis, Tennessee. You cannot see the field from the street because the field is 25 feet above street level. You can see the goalposts sticking up through the trees. Park across the street and walk up to the field. Bring a lawn chair and sit on the track. There are no bleachers. We have water and restroom facilities handy. ***Post match socials are at Ubee’s restaurant. All are invited to attend the post match socials. Ubee’s is located at 571 South Highland on the Highland Strip, past CKs Coffee Shop.